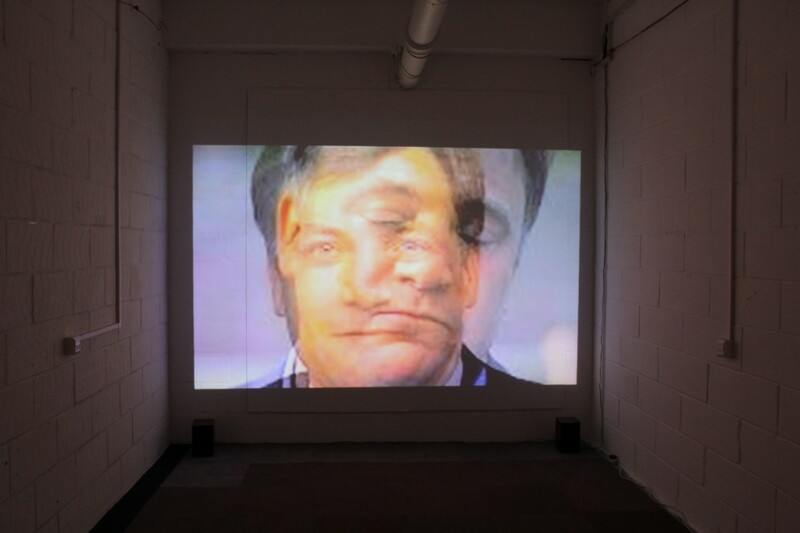 The material properties of digital display and how it might be changing us – thoughts in response to Ed Balls’ first tweet… Black mirror, black sun, selfies, narcissicism and false starts…. 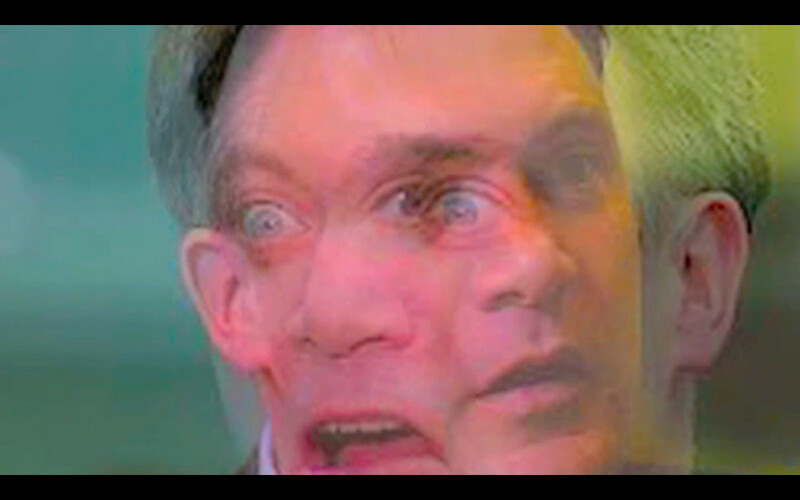 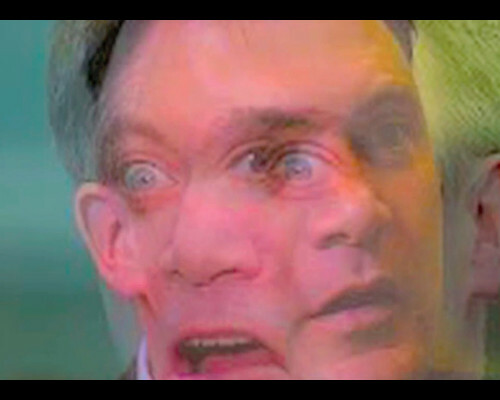 me@me (2013) duration 2min43, exhibited as a projection with dual channel audio. 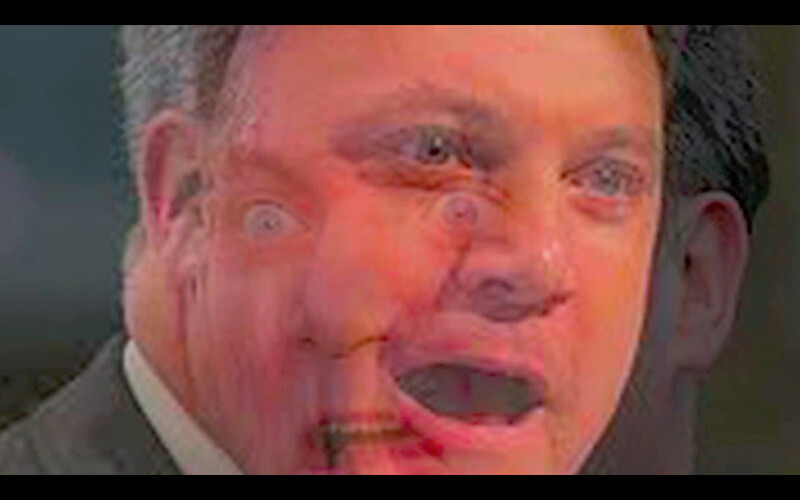 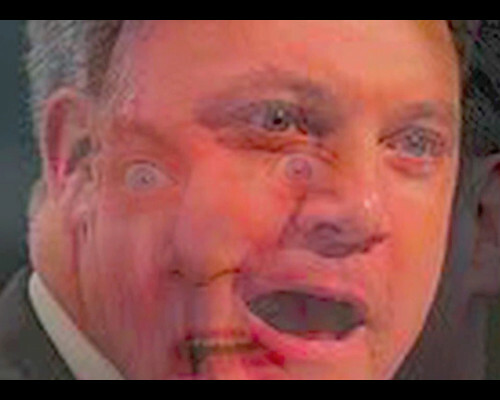 The audio consists of a digital manipulated recording of a newsreader saying ‘Ed Balls’, slowed down into a growl, and then played forward and in reverse in a cycle of deep bass rumbles. 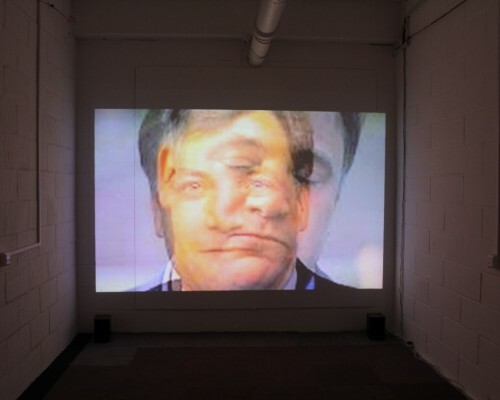 Selected by Cullinan Richards as part of the Bow Open 2013.